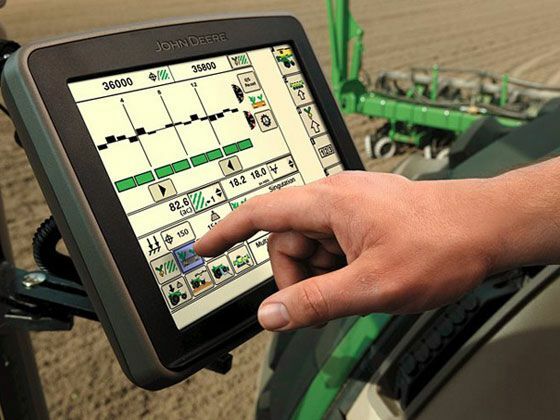 By partnering with Blanchard Equipment to use John Deere’s Agriculture Management Solutions (AMS), you are provided with the most advanced technological products and solutions that you need to increase productivity while also cutting costs. 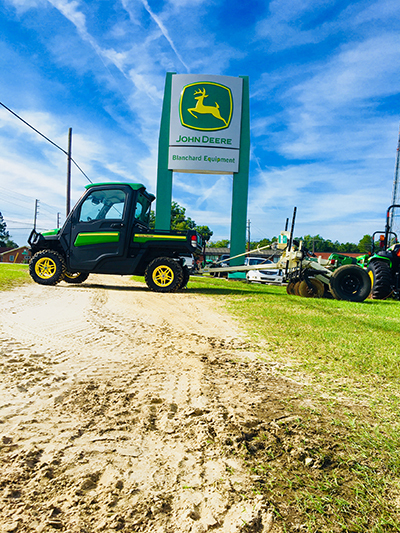 Our Precision Ag department is dedicated to helping you make the best technology decision for you and your operation. 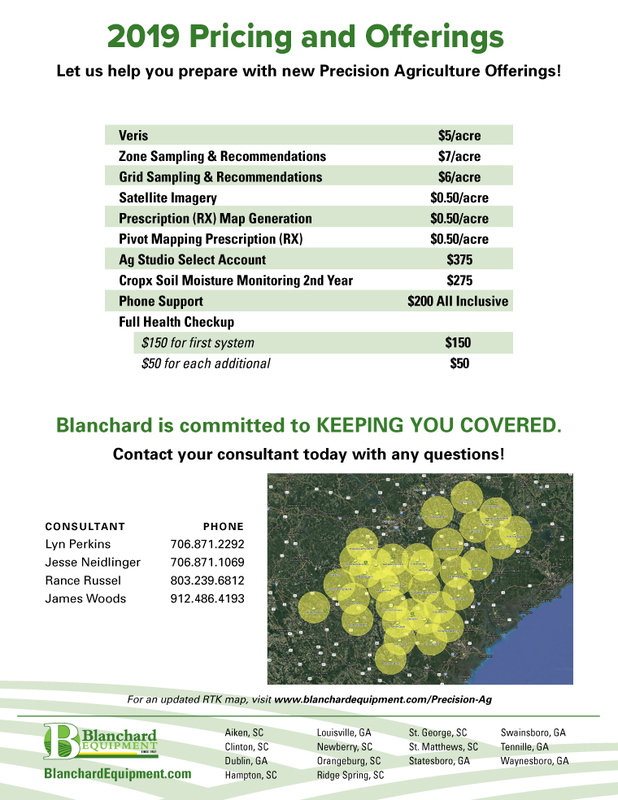 Our team has over 26 years of experience working with precision Ag equipment and we also have an RTK tower network that covers seven million acres in Georgia and South Carolina to provide you service wherever your farm is. All Agronomic Decision Support Services (Veris, Soil Sampling, Phone Support Packages, Etc.) that equal to $1,000 or more, can be billed via Multi – Use. The customer will receive 180 Days No Payments and No Interest. This program expires on June 30th. This option requires no money down. Contact us to find out more about our offerings and how we can help you and your organization!